LSS Foster Care Services, Life Book pages make a difference. Life Book pages make a difference in children’s lives! A Life Book is a collection of information, stories, photos, and memories kept together to tell a child’s life story. Life Book pages go to youth living in foster care or residential placements in South Dakota to help them put together their story. These youth vary in age from 0 to 21. Life Books are important because youth who are not able to live with their birth family can have a hard time keeping information about their life together as they move to different places. A Life Book is a place for youth to store their information and to add information and pictures as they grow older. On Thursday, April 18 and Friday, April 19, a volunteer group through Cigna will donate their time and artistic abilities putting together pre-made pages for the LSS foster care program. The pages made by our Cigna volunteer team will be given to a child living in a foster home so that the child can begin their Life Book or add to their Life Book. Making a Life Book can be overwhelming! 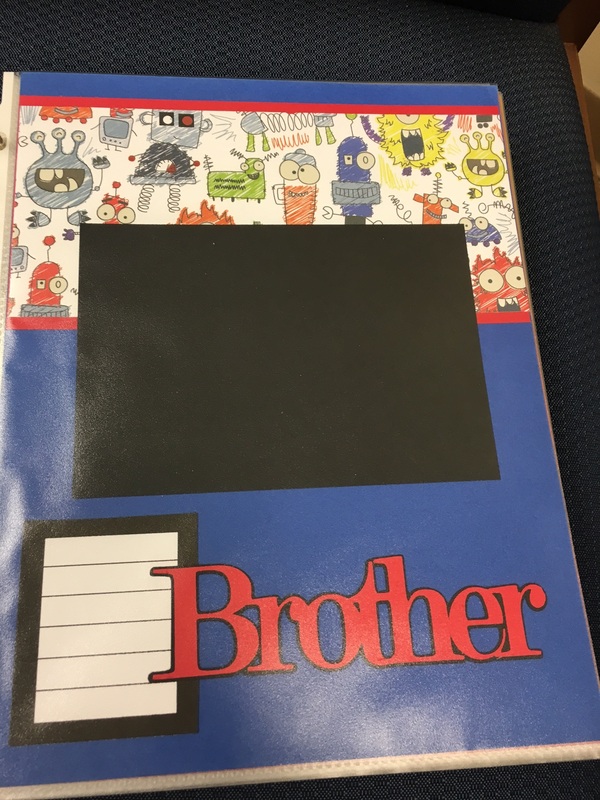 The blank, themed pre-made pages give youth a place to start their Life Book and this also lets the youth know that we think their story is important! We are so grateful for the team of volunteers from Cigna that comes together each year to put together these Life Book pages. Their support makes a difference in the lives of children in foster care, their foster parents, and their social workers. Thank you!